Andover Illinois network and data center liquidators buys and sells used Cisco network equipment and used network assets,servers, routers and switches. We offer liquidation and comprehensive asset recovery solutions. We serve Illinois business, corporations, governments, military units and healthcare organizations seeking to sell or to have us buy their surplus network and data center assets. 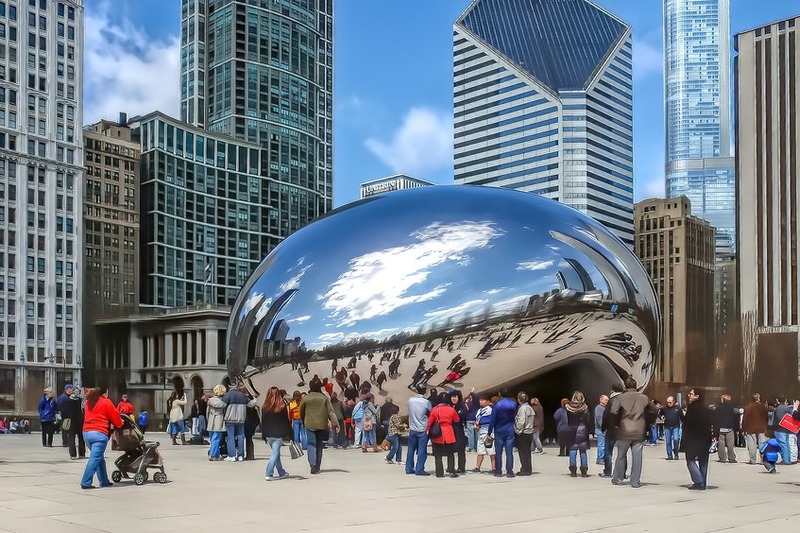 Whether you are in downtown Chicago, downstate in Springfield or Carbondale, or in any other Illinois location such as Des Plaines, Oakbrook, Schaumburg, Westmont, Lombard, Northbrook, Downers Grove, Evanston, Rockford, Champaign, Peoria, Moline, Elgin, Carol Stream, Andover can help you with your surplus. "I'M CONVINCED. I HAVE A LIST OF EQUIPMENT TO SEND TO YOU!" What kind of firms do you serve? Andover Illinois network and data center liquidators offers network liquidation services within the Midwest to serve corporate clients phasing out older equipment, seeking Cisco asset recovery solutions, closing an office, or simply cleaning out a warehouse or storage area. What if we have a small or large list of equipment? Not an issue. Our network liquidation clients range from small start ups to large Fortune 500 firms and every size of company in between that a CIO, MIS, IT or IS manager might have a role. Sell your surplus used phones! We buy used VOIP, Digital and Analog phones! Andover purchases servers, routers, switches, phones, network gear, load balancers, printers, test equipment and any kind of hi-tech equipment found in a corporation. Because Andover Illinois liquidators maintains many wide and varied Network re-marketing channels, we can offer fair prices for your used network assets and surplus network equipment.